Members of The Improved Order of Red Men and the Degree of Pocahontas have worked tirelessly on a local and national level to raise awareness and funds for the research, care and support efforts of the Alzheimer's Association. Since 1991, the organization has given over 3 million dollars to advance Alzheimer's research. 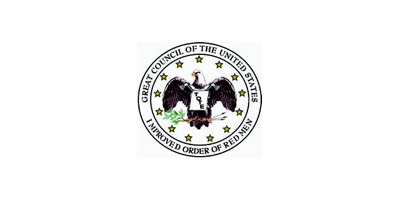 For more information or to obtain support for your volunteer efforts, please contact Alicia Dorman, the Alzheimer’s Association’s liaison to The Improved Order of Red Men and the Degree of Pocahontas, at aadorman@alz.org.